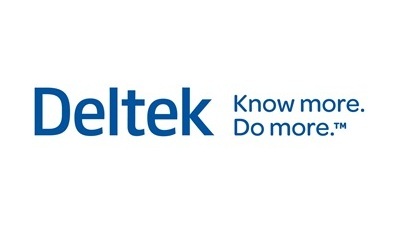 Discover Deltek’s ERP solutions for project-based businesses. Looking to improve the revenue and profitability performance of your growing services firm? and set your firm on a robust and scalable platform for growth. Watch to find out how ERP software can help you achieve success. Savvy businesses are turning their focus to SaaS and cloud-enabled PSA ERP. They need a flexible, agile ERP solution that is configurable, continuously updated, and quick to implement.